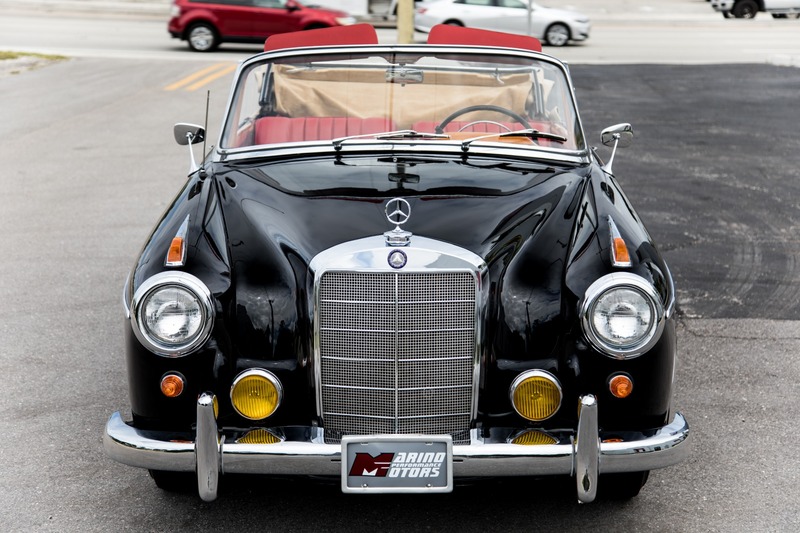 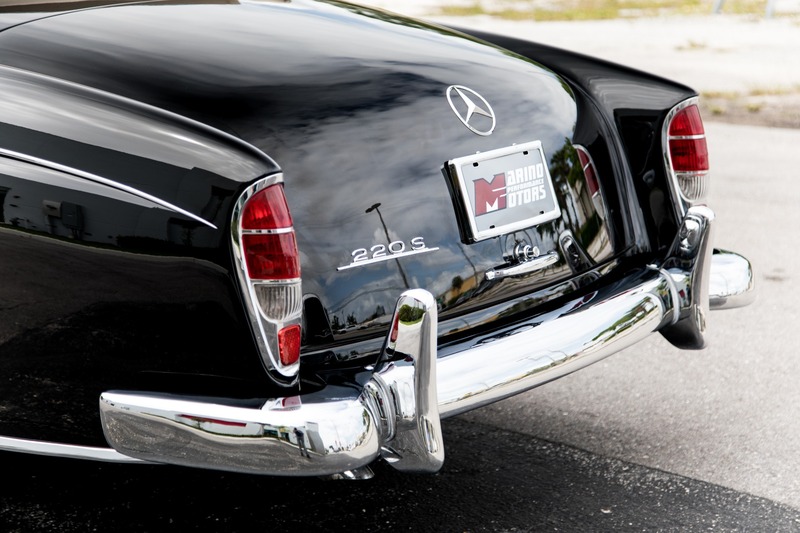 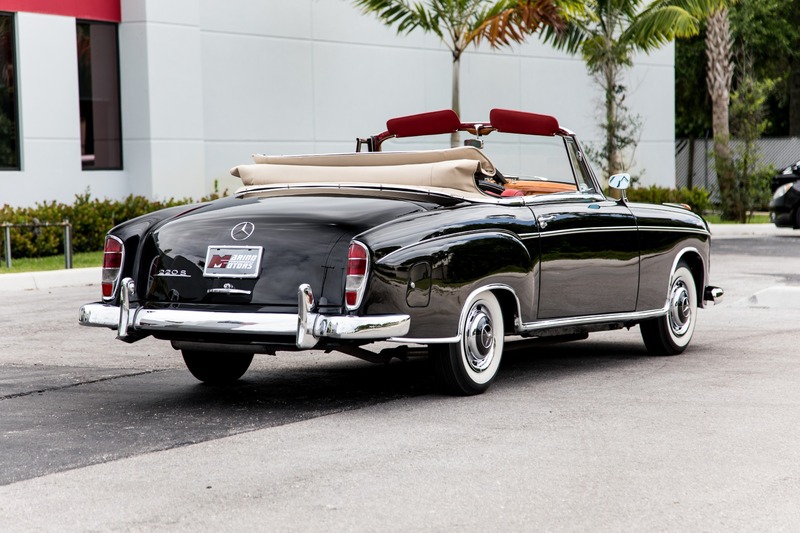 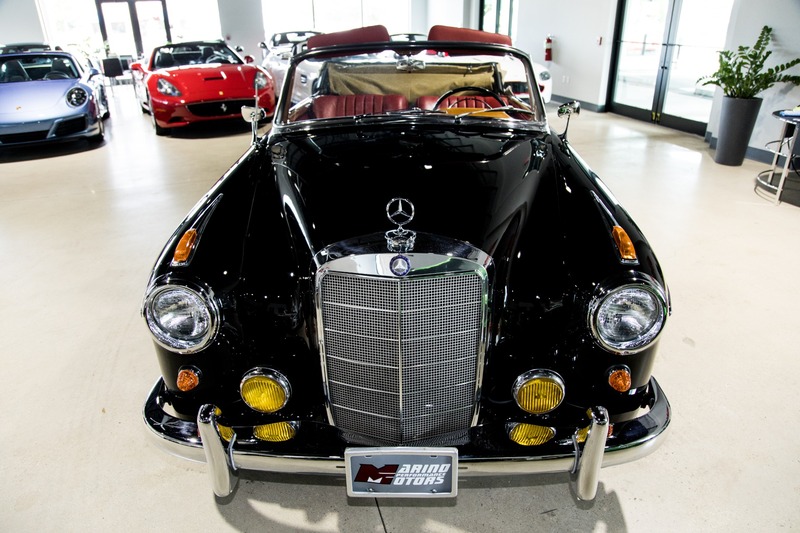 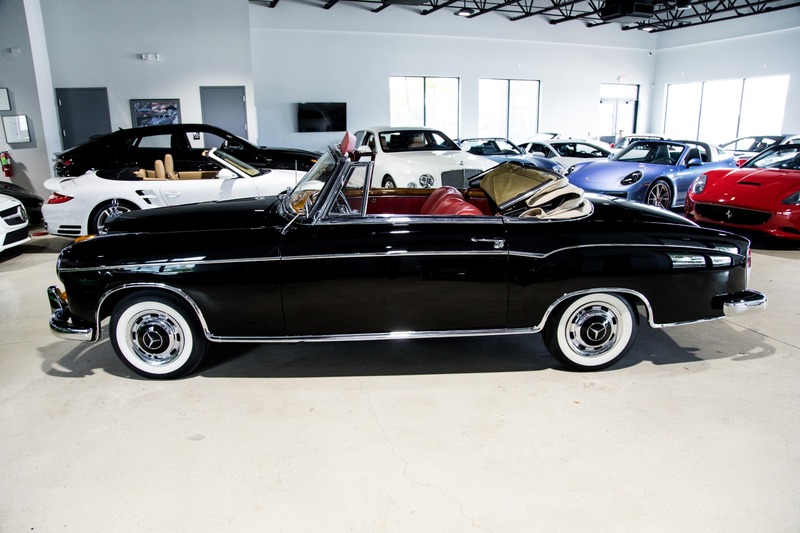 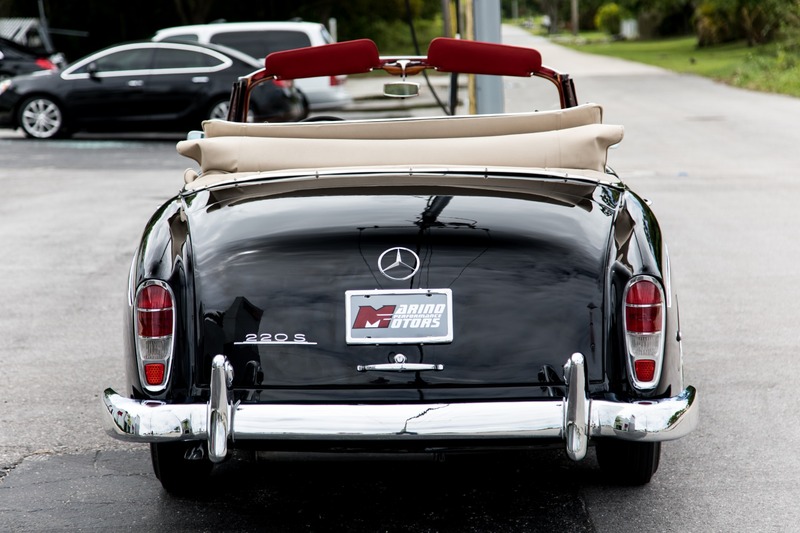 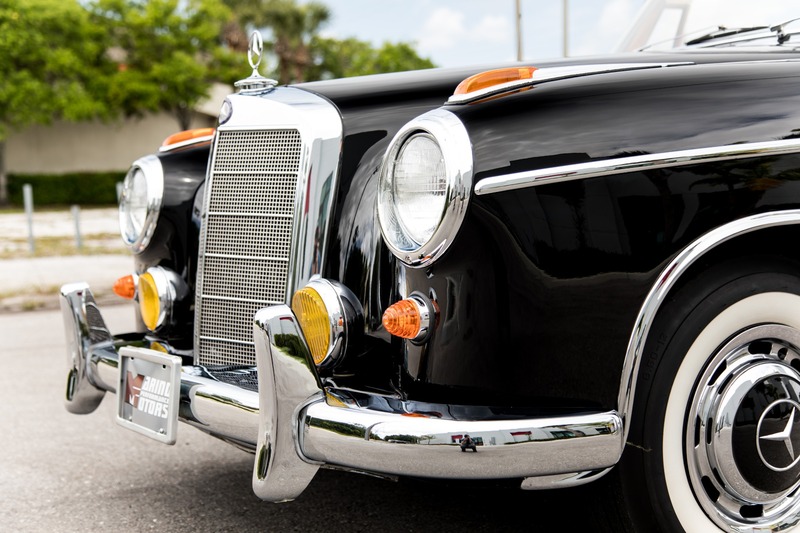 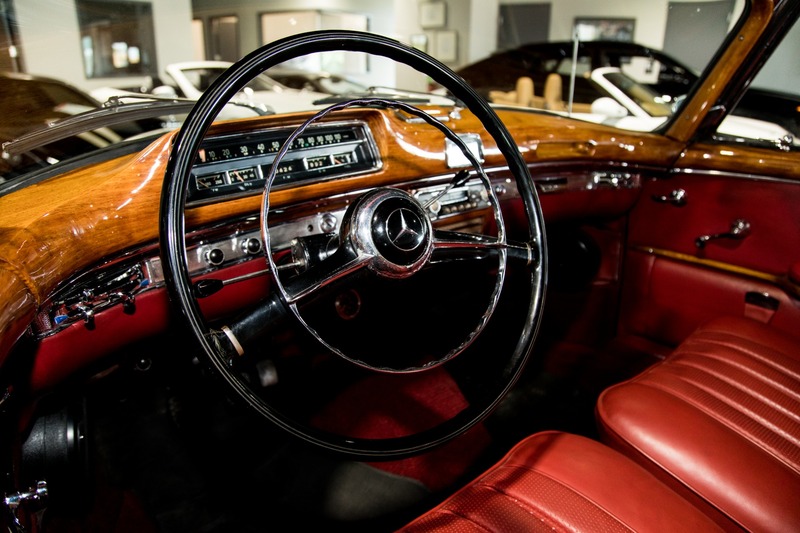 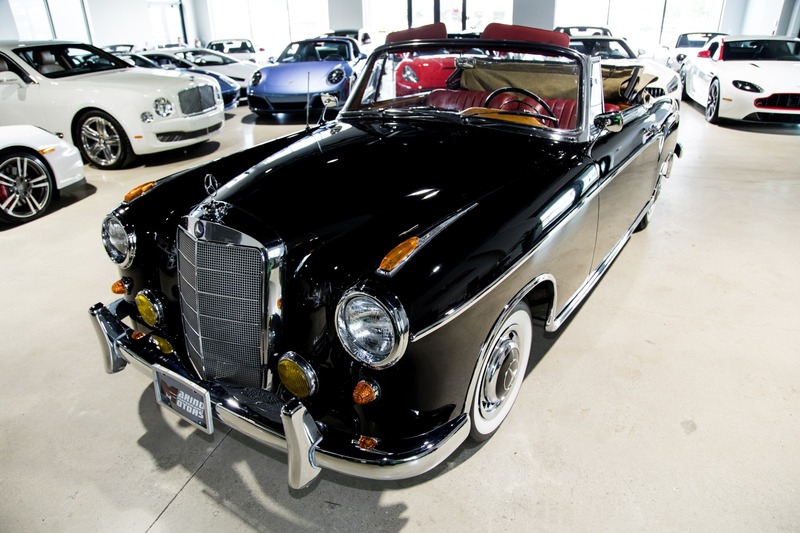 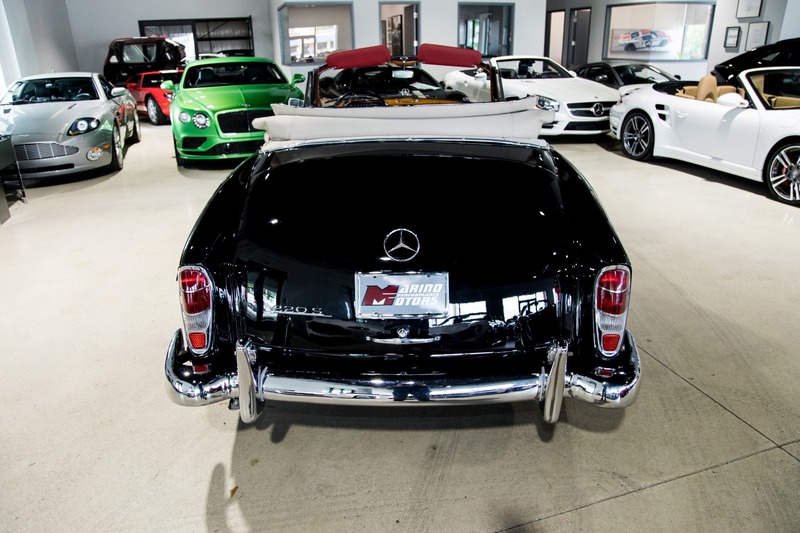 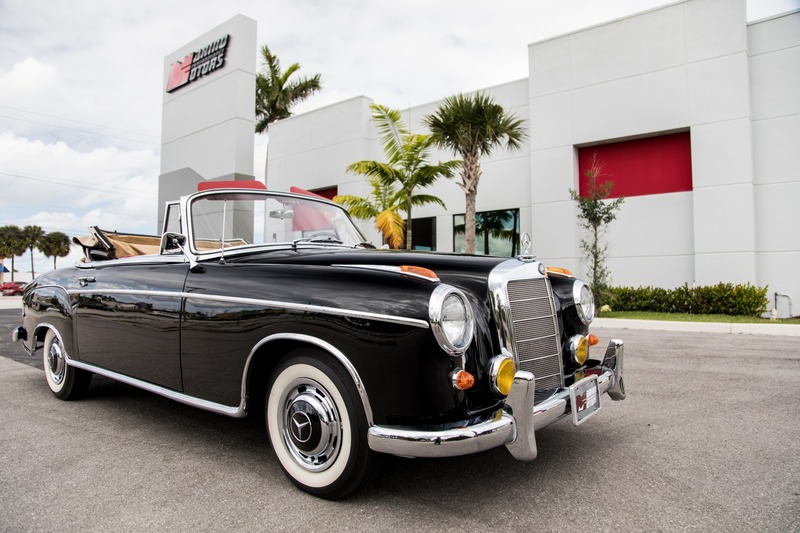 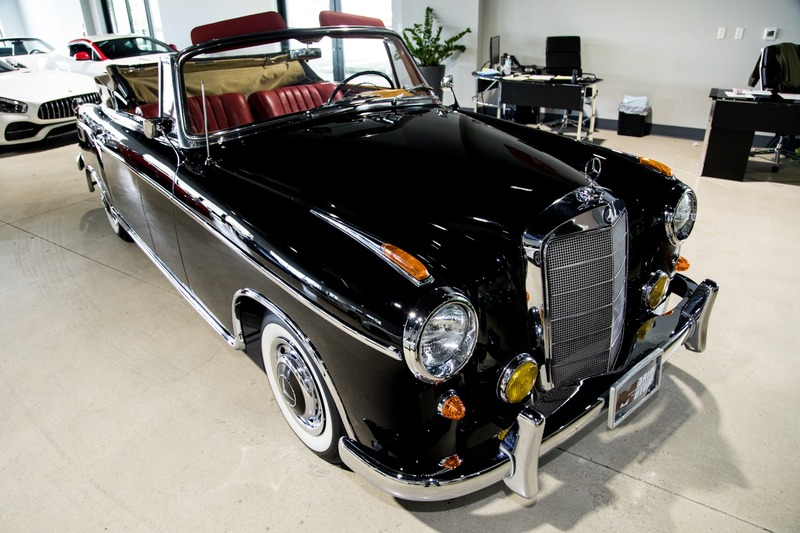 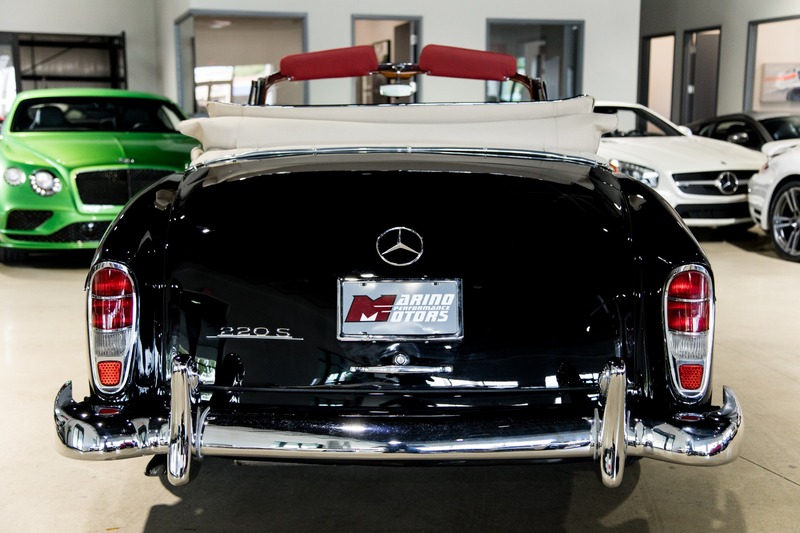 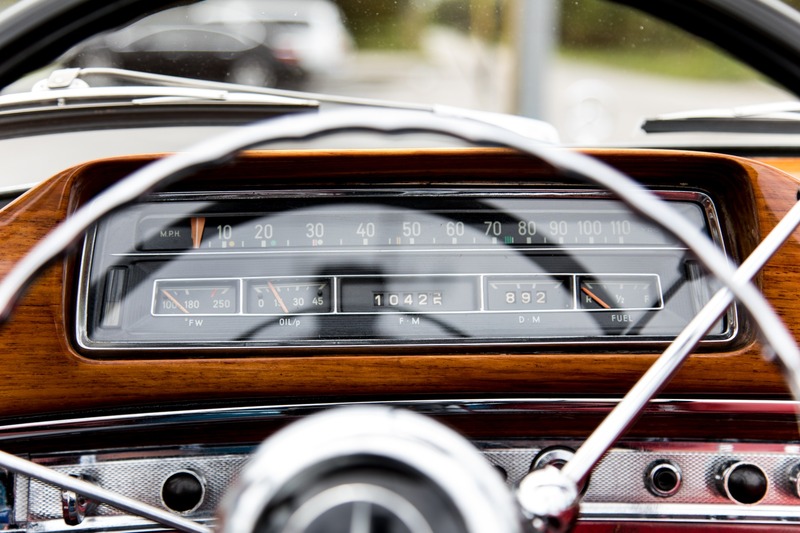 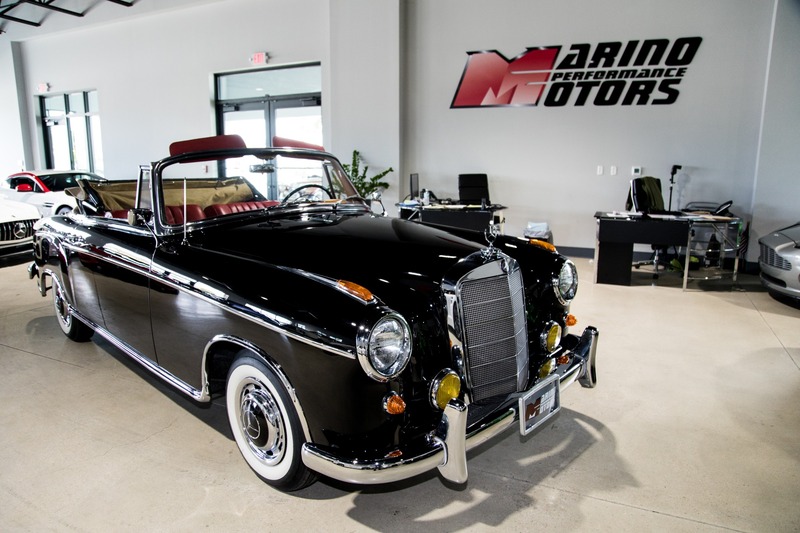 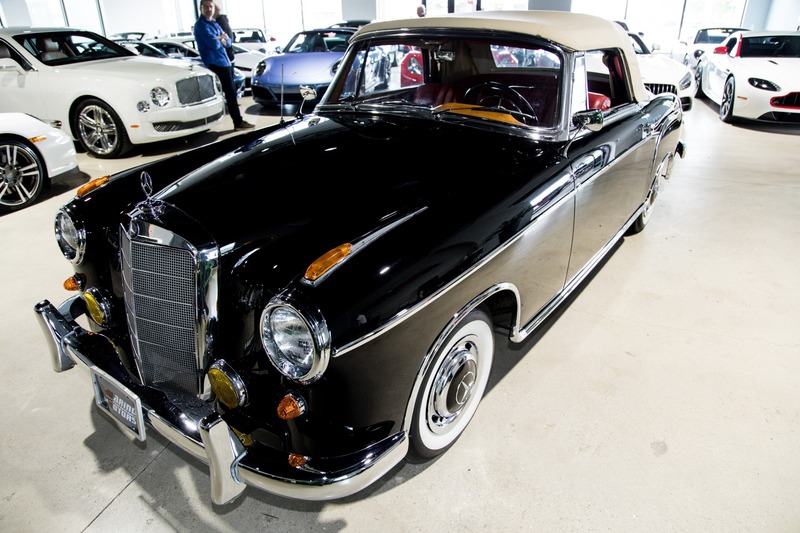 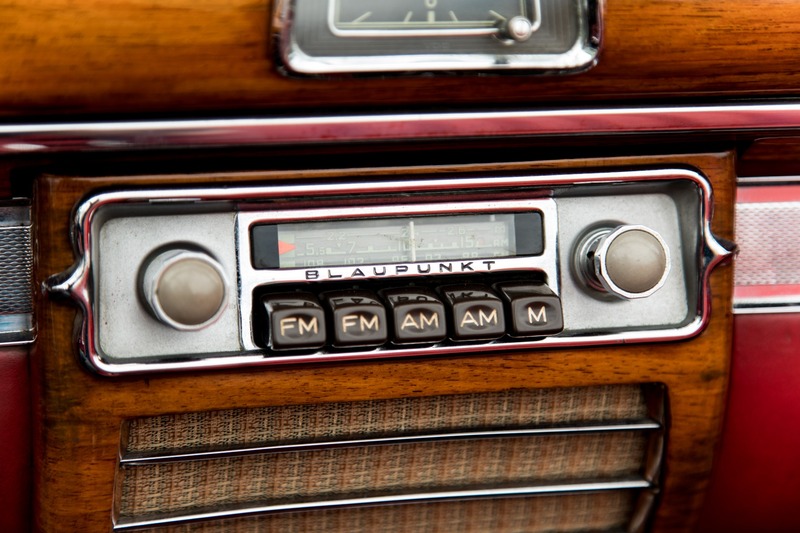 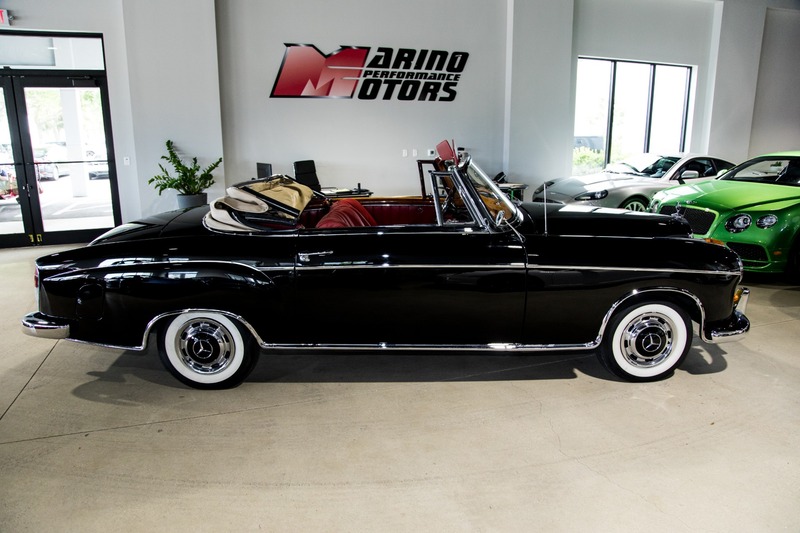 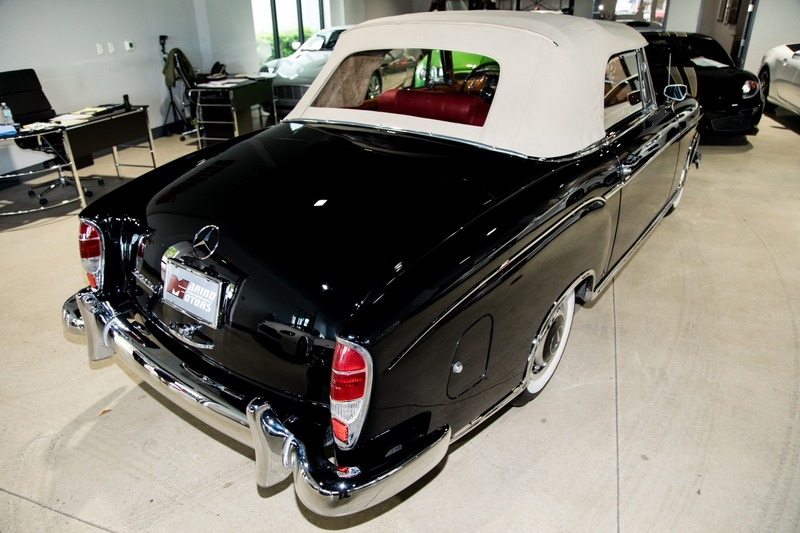 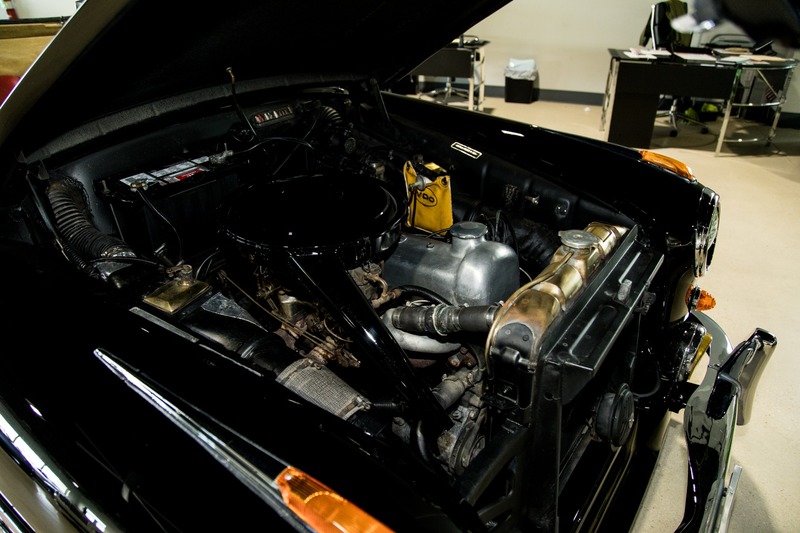 Marino Performance Motors proudly presents this timeless Mercedes-Benz 220s. 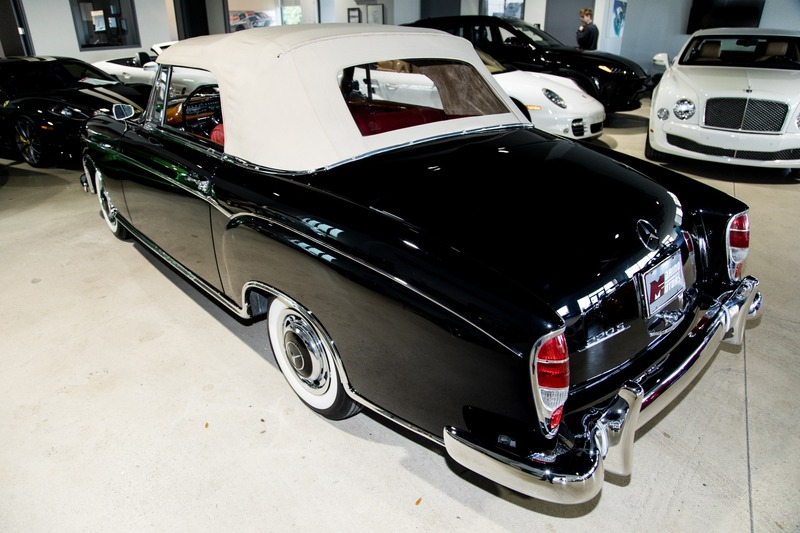 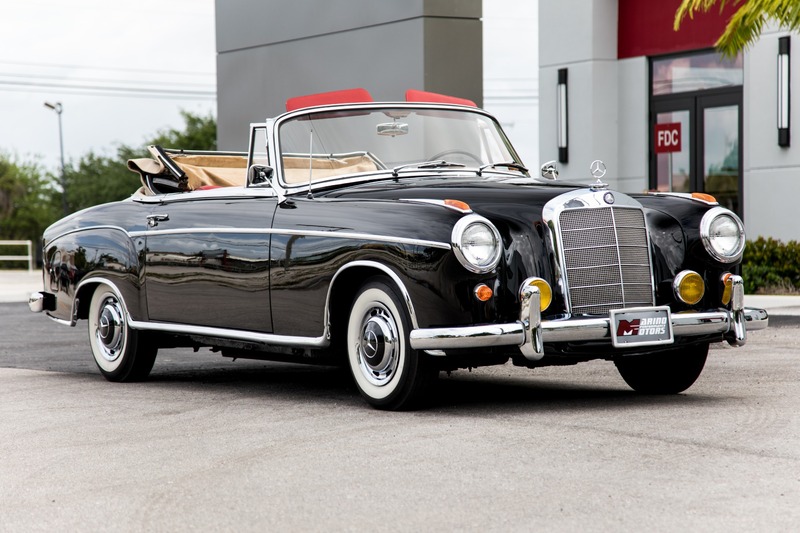 Known for their low production numbers this 220s cabriolet is a true survivor. 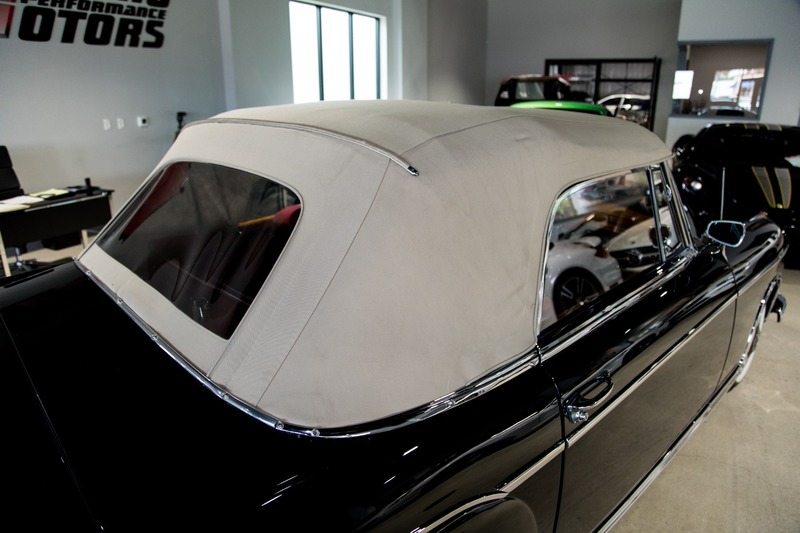 Wearing Its original color with only one known repaint can really be seen as this car is nearly museum ready. 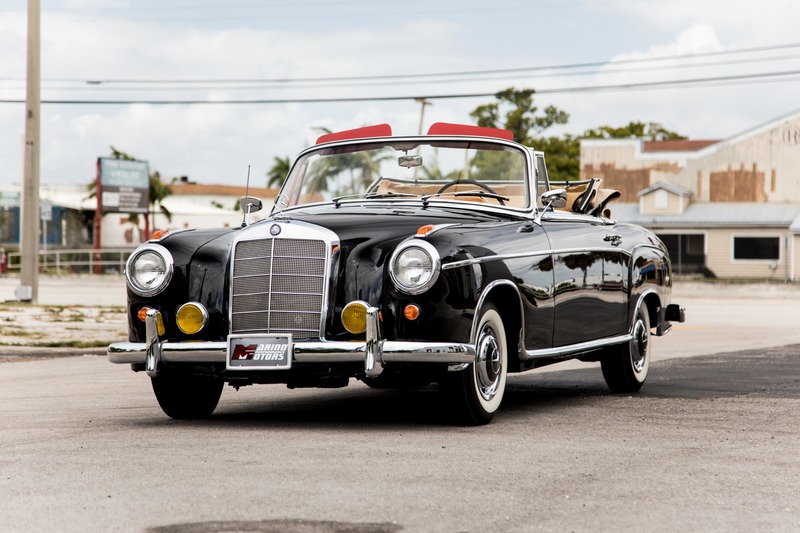 Still fitted with the 2.2litre inline six engine, this 220s drives as if it were a brand new car. 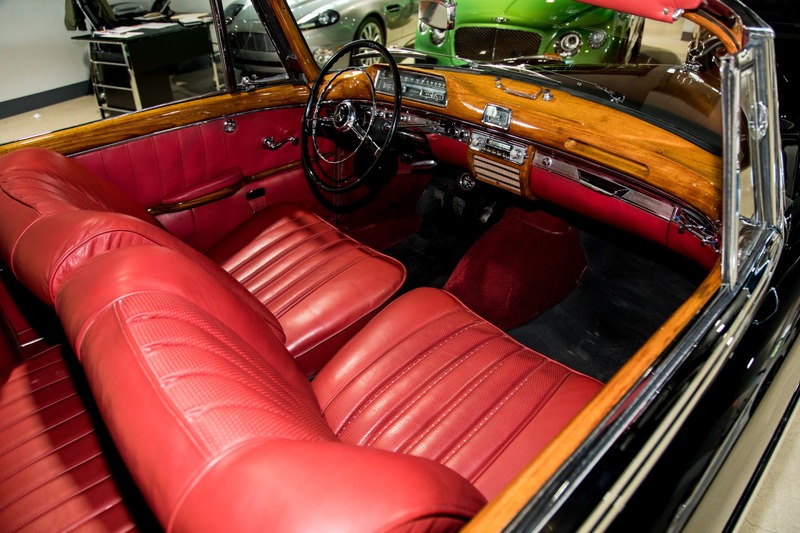 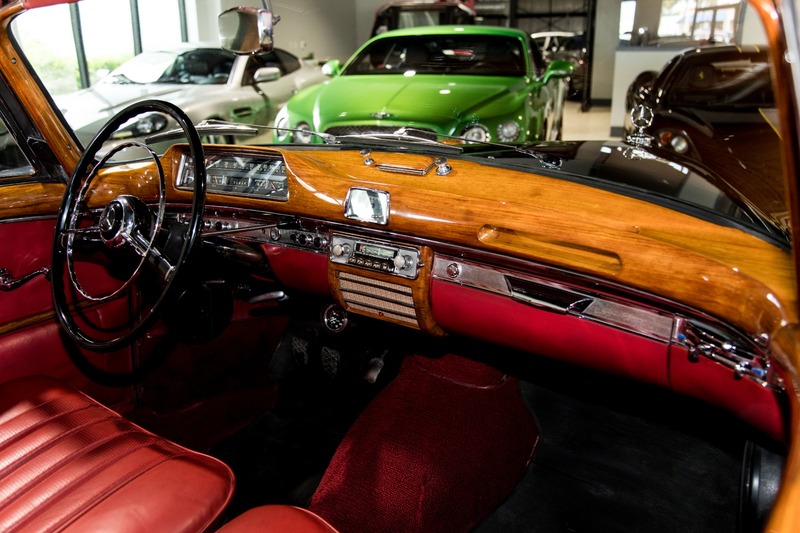 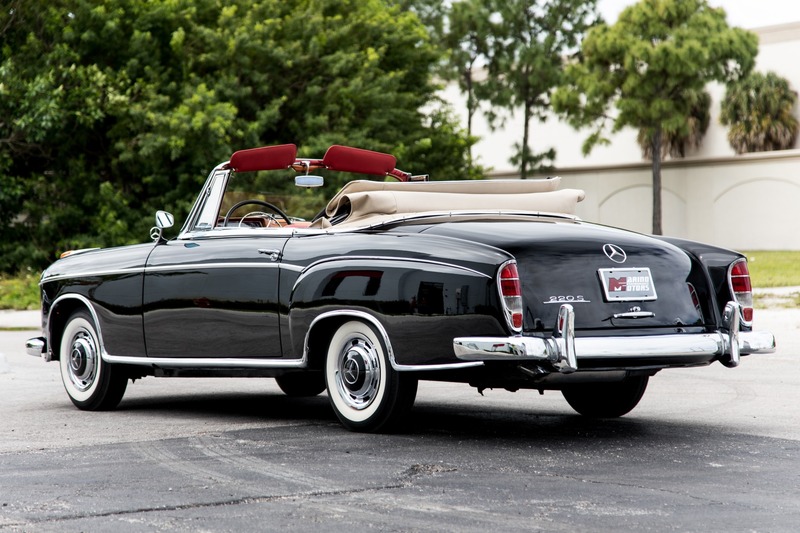 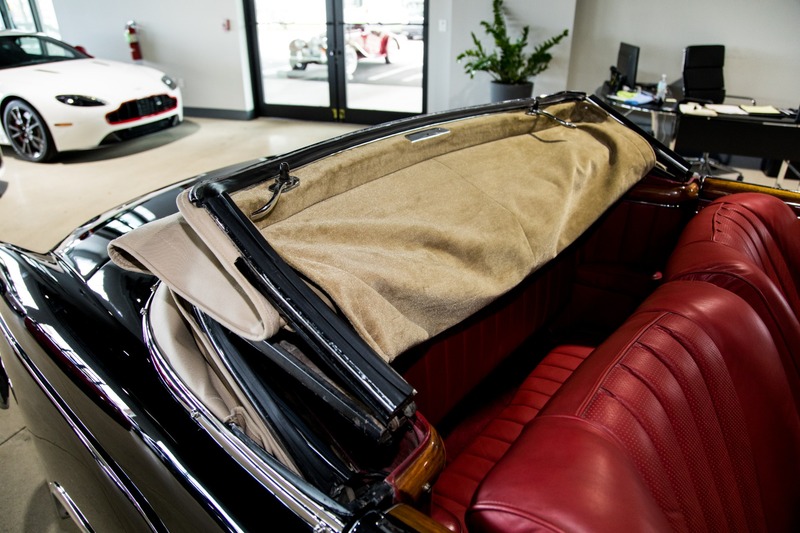 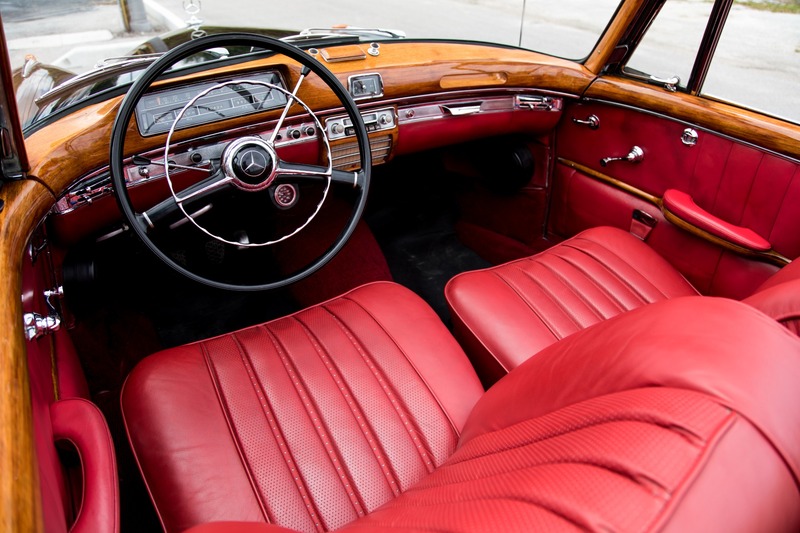 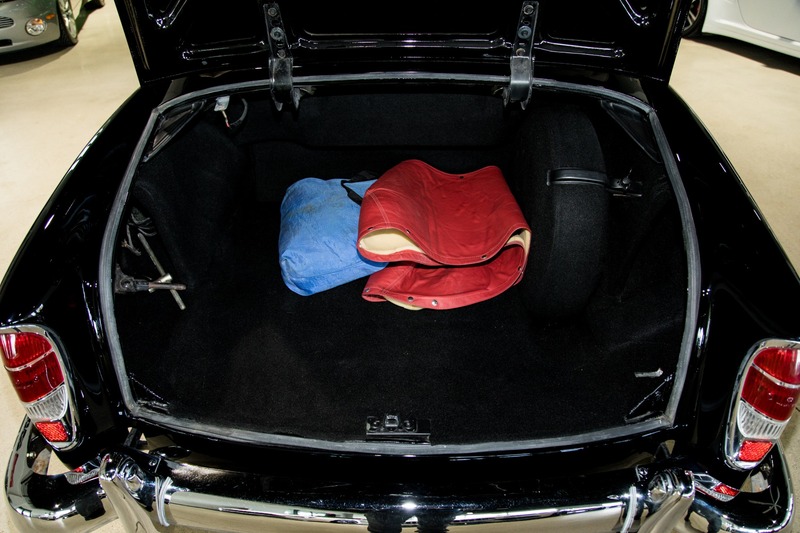 Inside and out this car is a beautiful historic example of one of the finest luxury convertibles ever made.